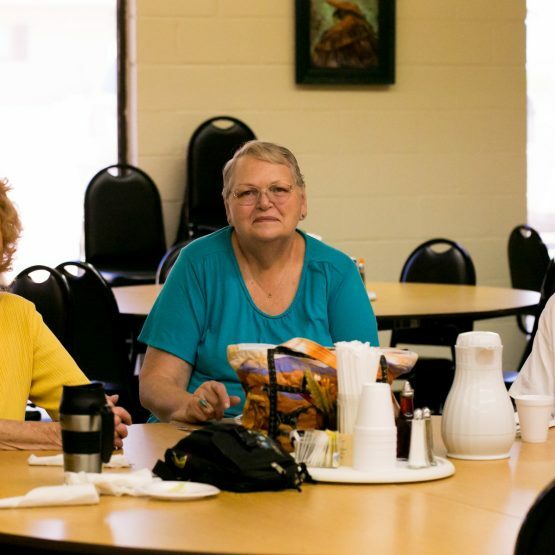 At FSL, we offer Adult Day Health Services for adults who will benefit from meaningful activities, socialization and assistance during the day. 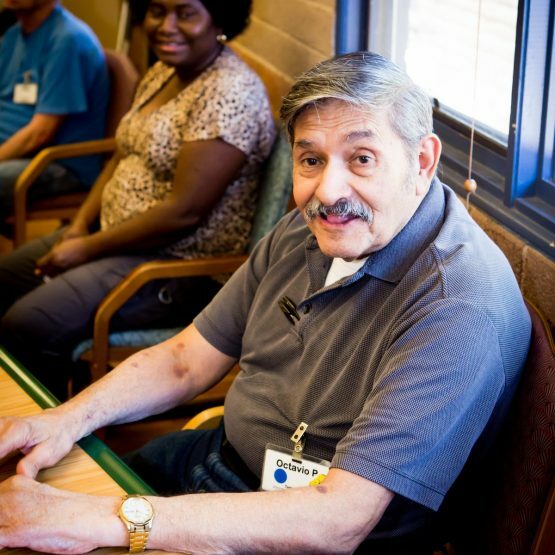 At our centers, we provide quality care and a supportive atmosphere for all of our participants. You’ll be able to spend time with familiar faces in a safe and secure environment. 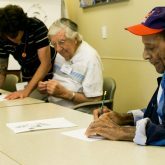 Adults of all ages are welcome and can receive services that meet their needs, whether they are medical, social, or recreational. 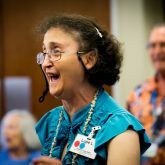 Our programs enhance participants’ levels of independence while advancing positive well-being and health. Because of the variety of services that we offer, the adults may experience a range of choices during the day. 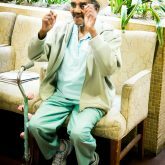 Our Adult Day Health Services provide specialized programming to meet the individualized needs of all participants at various stages of dementia in a safe and supportive environment. 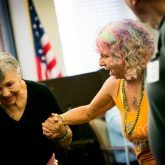 Through health care monitoring, attention to personal care needs and a variety of meaningful therapeutic recreational activities, our participants’ quality of life is enhanced through wellness, exercise, cognitive stimulation, nutrition and socialization. 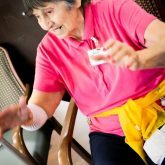 Individual care plans provide the specialized level of care to improve or maintain each participant’s physical and cognitive function for their level of independence in a caring, stimulating and social daytime setting. 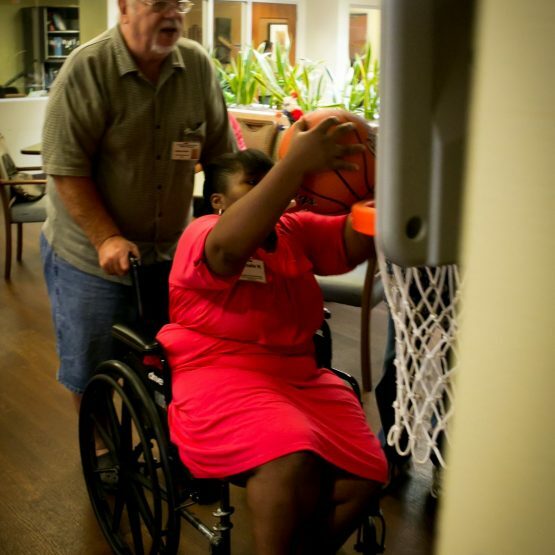 Care and companionship go hand in hand with our Young Adult Day Health Services program. Our excellent program is available throughout the Valley at state-licensed centers. 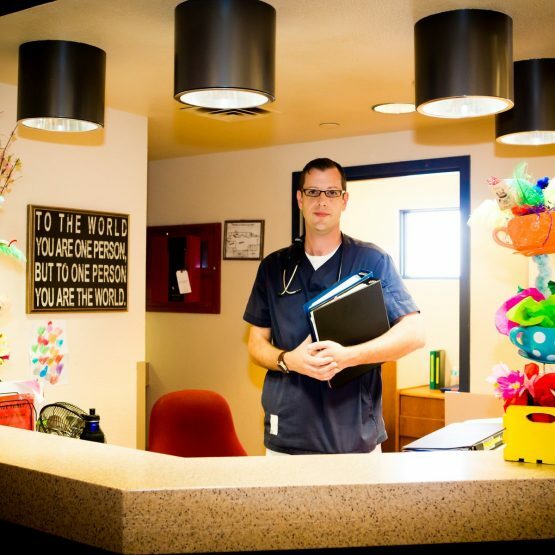 All care is administered by trained and certified professionals in a welcoming and secure setting. We believe each participant deserves the highest degree of respect, dignity and care. You will receive exceptional services with the utmost care as we meet your individual needs. All FSL ADHS Centers participate in the Child and Adult Care Food Program (CACFP), a United States Department of Agriculture program administered by the Arizona Department of Education. Meals are available to all enrolled adults at no separate charge, without regard to gender, race, color, age, disability, or national origin. The primary goal of CACFP is to improve and maintain the health and nutritional status of adults and children, while promoting good eating habits. All special diets for snacks and lunches are easily accommodated. 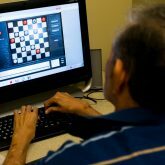 There are a variety of community settings around the Phoenix area that offer these services for adults. Being a caregiver can be a challenging role, and FSL provides support groups for those who want to talk and be around others going through the same struggles. These groups meet monthly, are open to the public, and are free. There are also respite services available for free during these meetings. 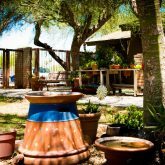 If you are interested in receiving day services in a personalized and warm environment, give us a call at 602-285-1800. Our team of professionals will be happy to fill you in on the details and get you started with program enrollment. You deserve the highest quality care, so don’t hesitate to get in touch today!